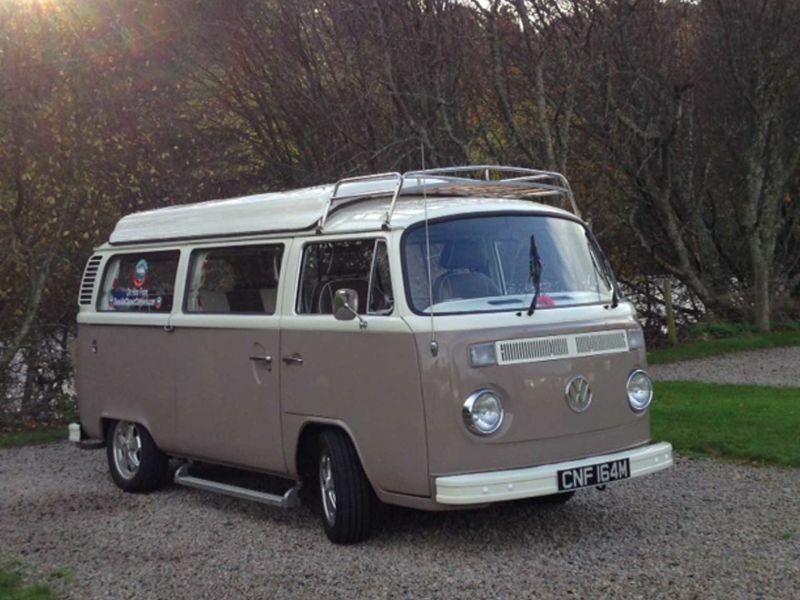 Deeside Classic Campers Blog – Latest news and offers from Deeside Classic Campers. 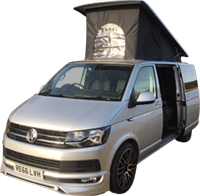 Visit our campers to view each campers calendar. 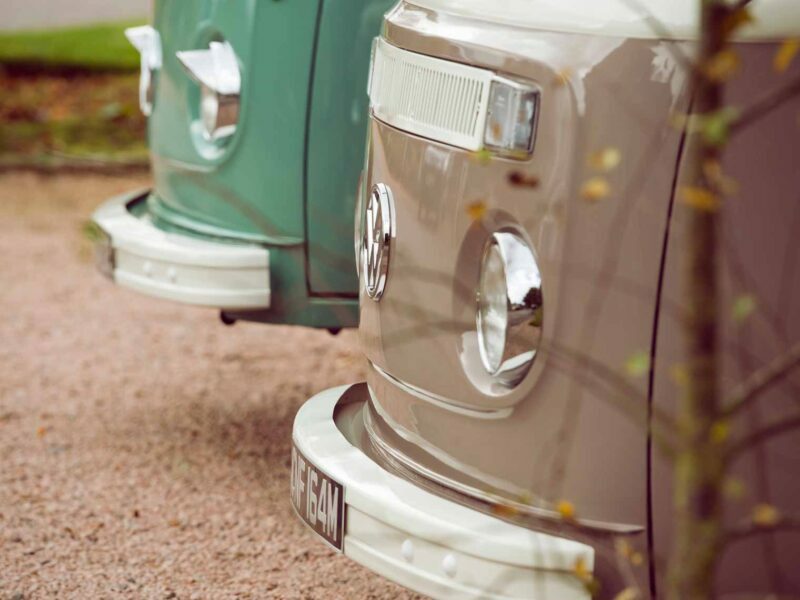 NEW “Splitty” VW CAMPER COMING! … one like this! 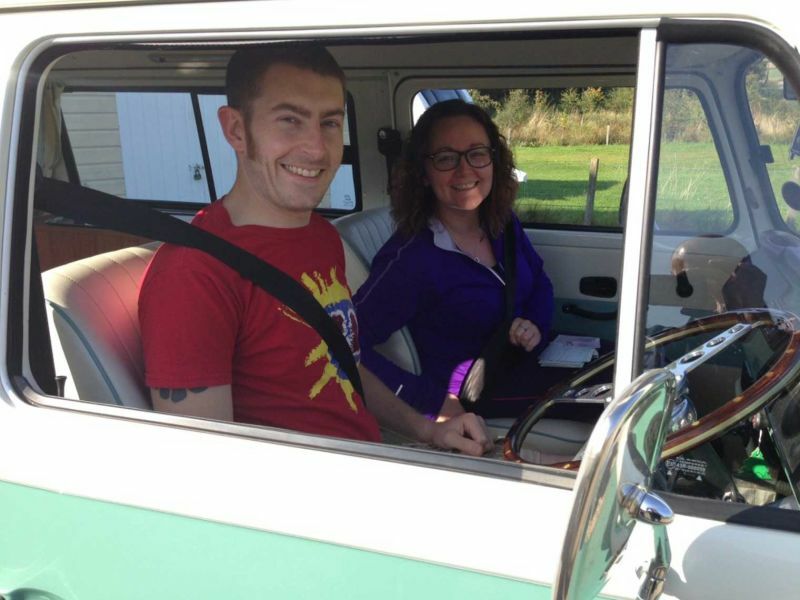 VW Birthday Treat in Fergus Camper! Pauline is Fantastic 40 in Fergus! Craig is Fabulous 40 in Fergus! 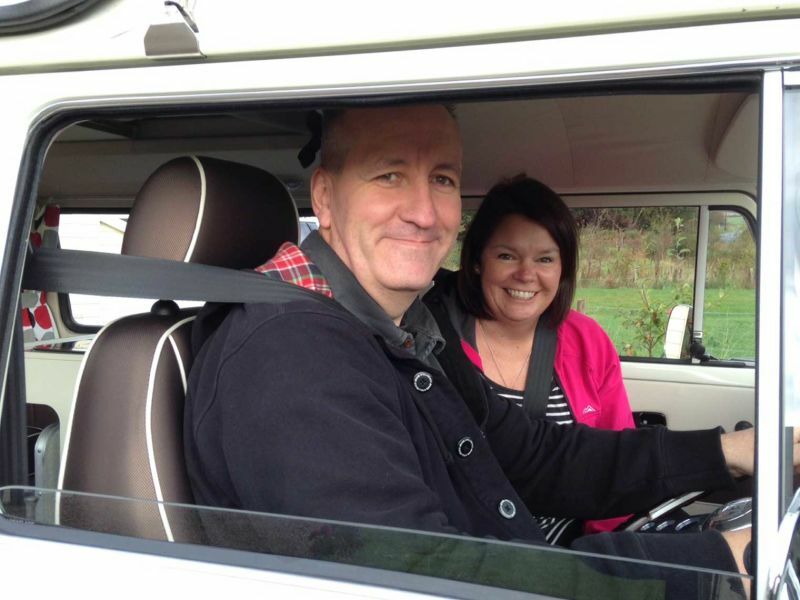 Laura & Ross take Hamish to Fort William & Applecross! 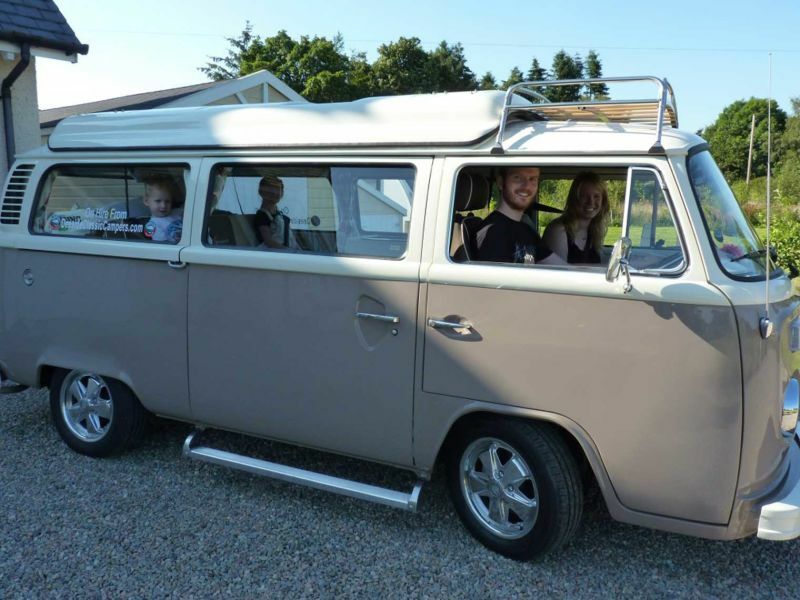 “Living the Dream!” – in Hamish! Fergus is Noble Steed to Orkney! 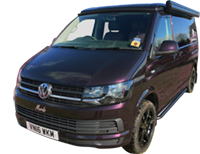 Black Friday Weekend Promotion 10% Off Campervan Hire Deal! SPECIAL OFFER FOR OCTOBER! 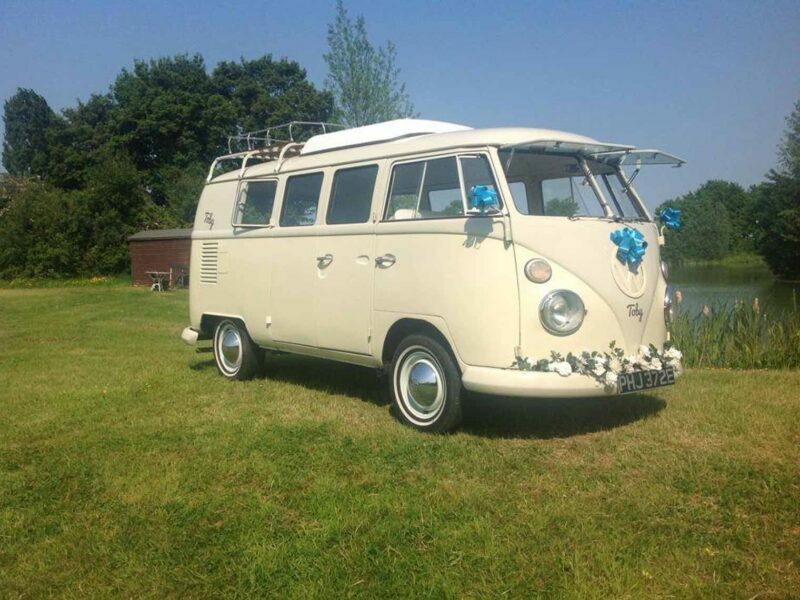 £100 OFF holiday and £150 off wedding camper hire! Finalists in the Scottish Outdoor & Leisure Awards Again! 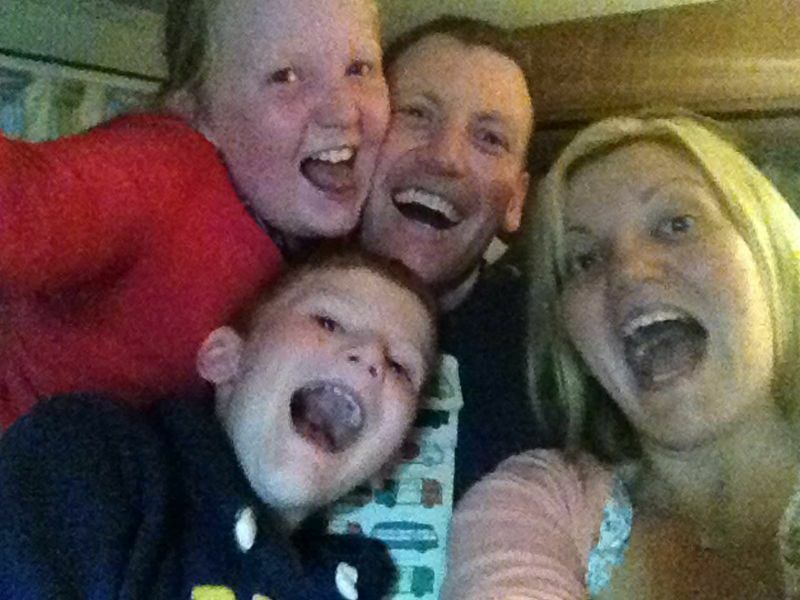 Netherlands Customers Have a Great Time in Fergus VW! Winners of Life with Style Awards 2018 – Best Accommodation! 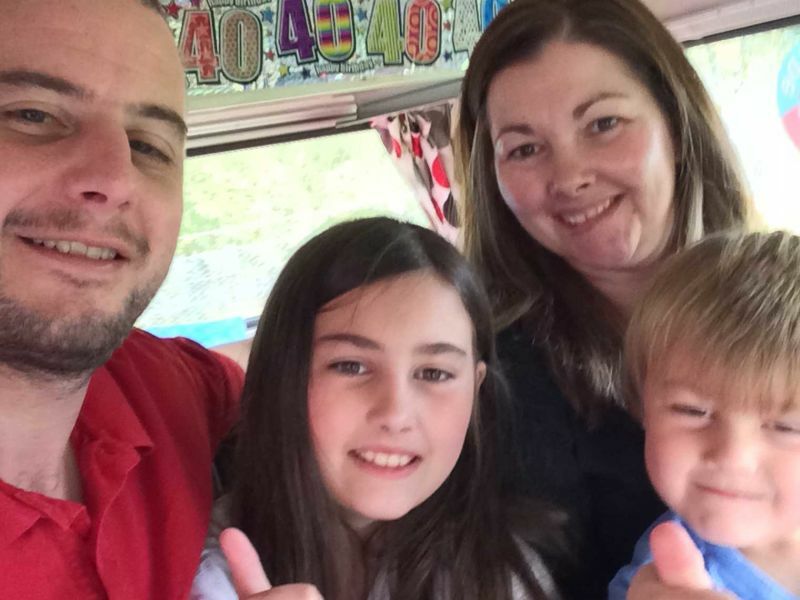 See all our Camper videos in the one place! 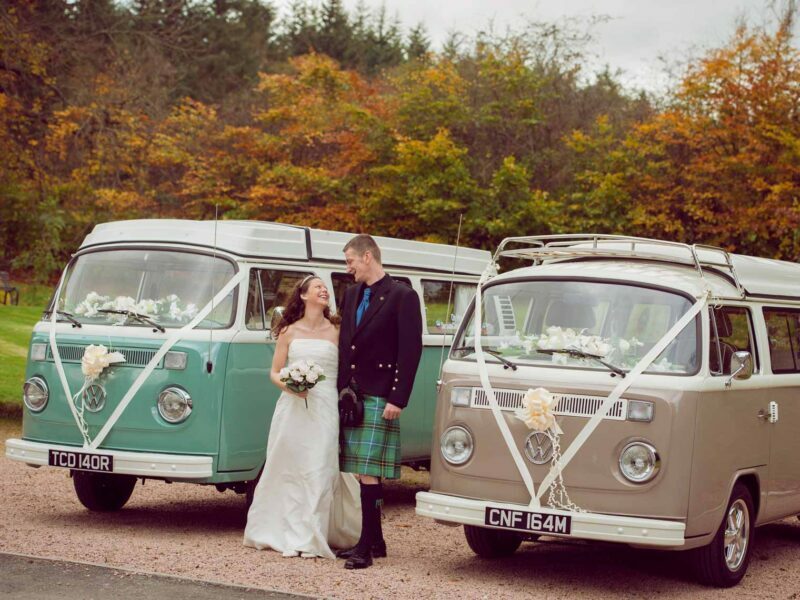 Deeside Classic Campers Get Married!